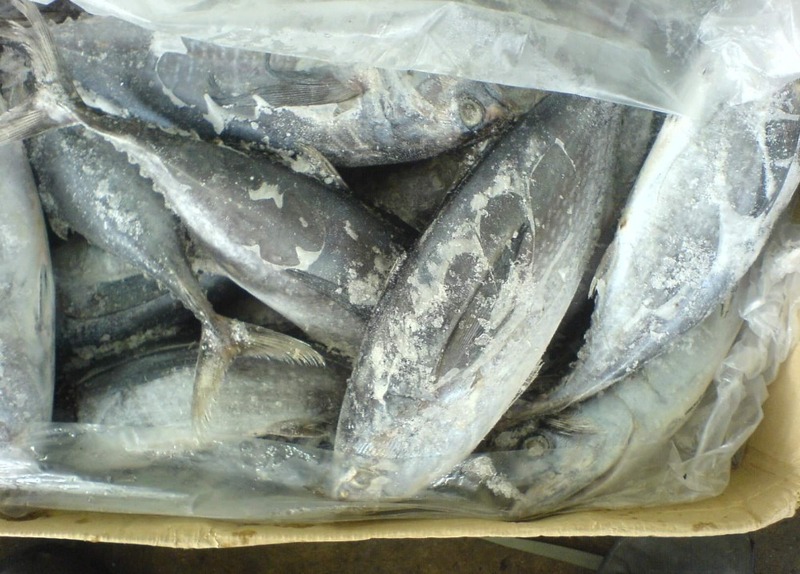 Fresh tuna supplier offered a nice tuna fish product to be consumed by the customer. 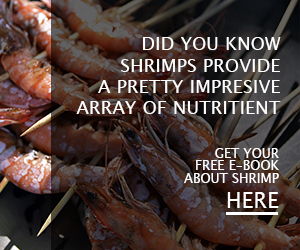 Several types of fish can be classified as tuna and some of them deliver a great experience of delicious fresh meat entrees. Cooking and eating fresh tuna meat will supply nutrition intake in our body since they offer high quality protein, vitamins, as well as other beneficial nutrients. 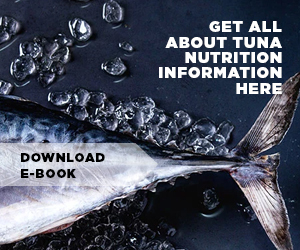 Today you need to know how to purchase a good quality of fresh tuna from the supplier and how to cook them with the right way so you can get best advantage nutrition from its meats. In conclusion, you can always add fresh tuna meats for your family’s meals. First, we believe that you already have your favorite fish market or fishmonger, otherwise called seafood shop/ fish shop. When you purchase the fish from trustworthy fresh tuna supplier, they will tell you or offering you with the best and environmentally safe tuna fish product. Tuna that are line caught are environmentally safer than those who have been caught by nets because other fishes such as dolphins or other wildlife can get caught in the nets as well along with the tuna. Moreover, the texture of a great quality of tuna fish should be firm and several types of tuna such as bluefin and yellowfin tuna should have dark red and rich in color, while Albacore tuna tends to have pale coloration. And the varieties should not smell like fish at all. You can purchase from the best fresh tuna supplier, the thick steaks which are cross sections of the tuna fish. Fish steaks that are one and a half inches thick will stay moister when you cook them than the thinner steaks. Another option is to buy large tuna roast which have almost similar shape of pork or beef roast. 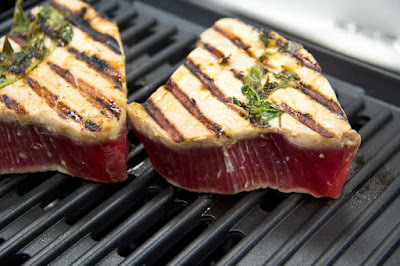 You can grill the tuna steaks and they are totally fine to be cooked that way. But never wash the steaks when you prepare them, just pat them dry using clean paper towels. You have two options: for simple and lighter taste, you can brush the steaks with seasoning mix or olive oil or second, you can marinate the steaks in a creamy tasty dressing. After that, you can grill each side with 2 minutes time using medium-high to high temperature. The steaks are done when the color turns into grayish tan to brownish and with a push of the fork, the meats are flake easily. Do not overcooked the steaks because it will make them dry. Another great way to cook tuna from fresh meat supplier Indonesia is by removing the fish skin and then cubes the meat. Before you seasoning the meat and grill it as kabobs, slide the cubes onto skewers along with vegetables like cherry tomatoes, onions, and pepper chunks. 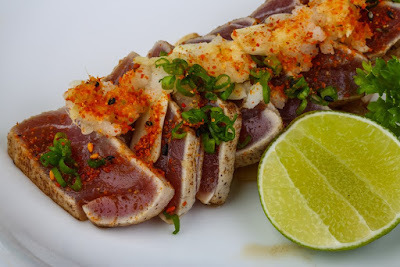 You do not need to cook the tuna fish by using this technique, just carve a roast of yellowfin or bluefin tuna fish into some thin slices and then serve them as sushi or sashimi with soy sauce, wasabi, and ginger. You can also make a nigiri sushi with place a slice of fresh tuna fish meat on top of rice. Another option is to roll entire tuna meat roast in sesame seeds then sear the fish for 1 to 2 minutes on all the six sides using hot iron skillet. Slice the seared tuna into very thin slices and serve them with spicy sauce or sushi condiments. Fresh tuna supplier product is simple to be baked or fried with medium to high heat. For preparation, pat the tuna steaks dry using clean paper towel and next seasoning it with some of your favorite spices, lemon juice, and a bit of olive oil. Turn the steaks into another side after 2 minutes and remove them after 4 minutes. Please pay attention that you cannot overcook the steaks because they will turn in a very unpleasant taste with dry appearance. Second best option is to wrap seasoned fresh tuna with foil which already brushed by vegetable oil and bake the tuna in oven for not more than 15 minutes or until cooked. 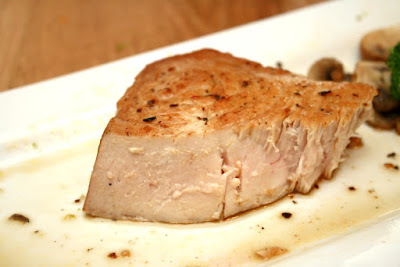 That’s several tips to cook fresh tuna supplier fish with different ways and proper methods.